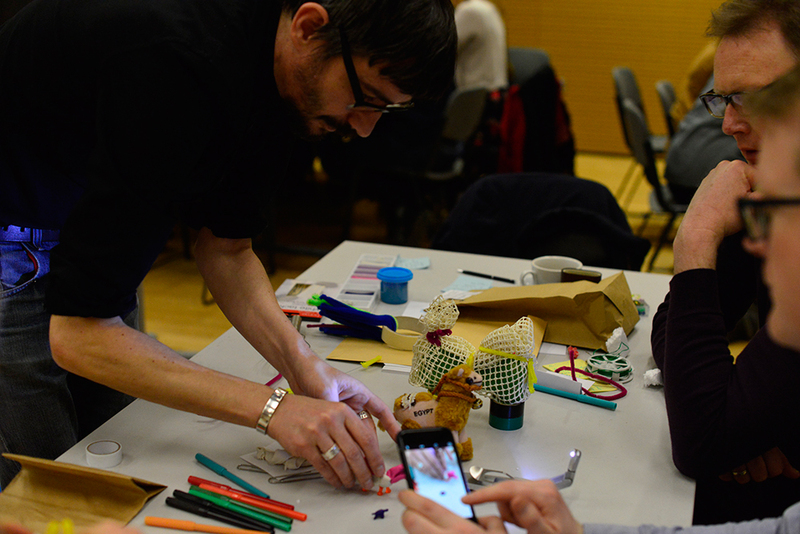 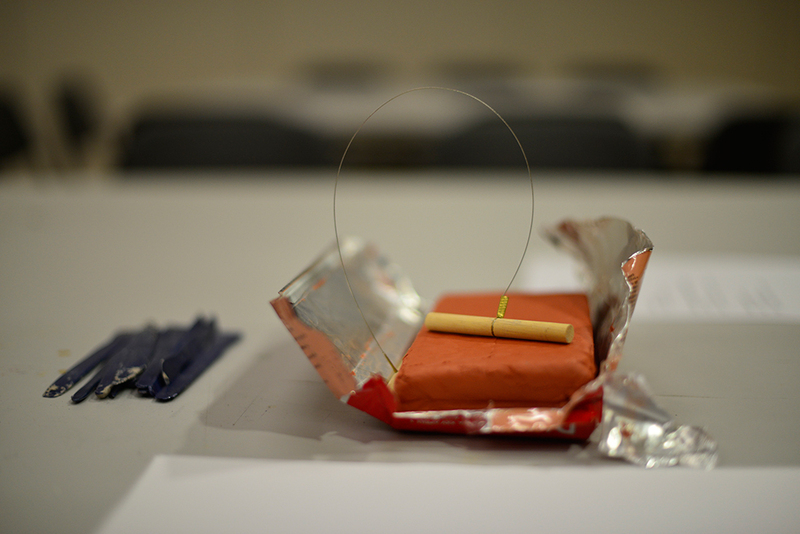 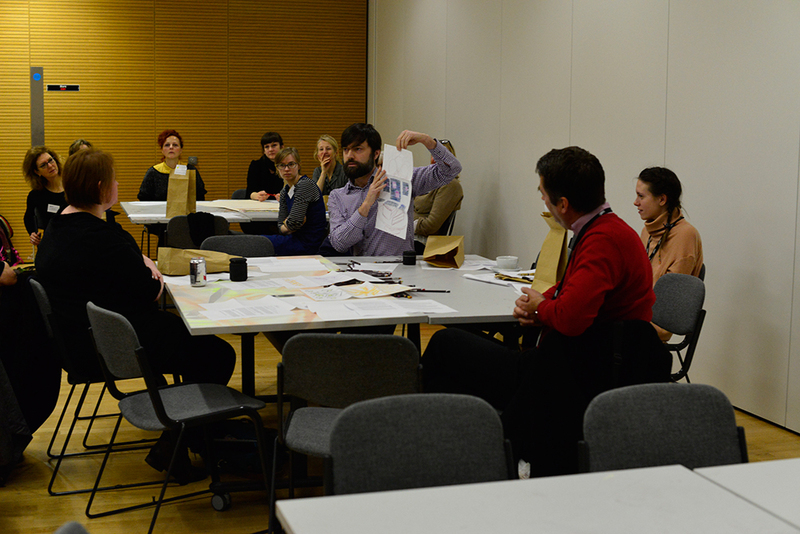 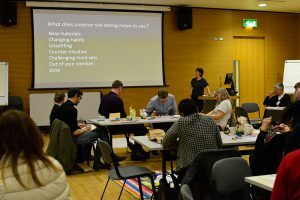 Our art and science workshop was the first event of the CSM Creative Risk Taking conference. 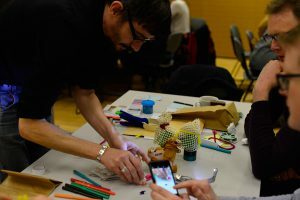 Nick and I designed and hosted a Soundscapes workshop. 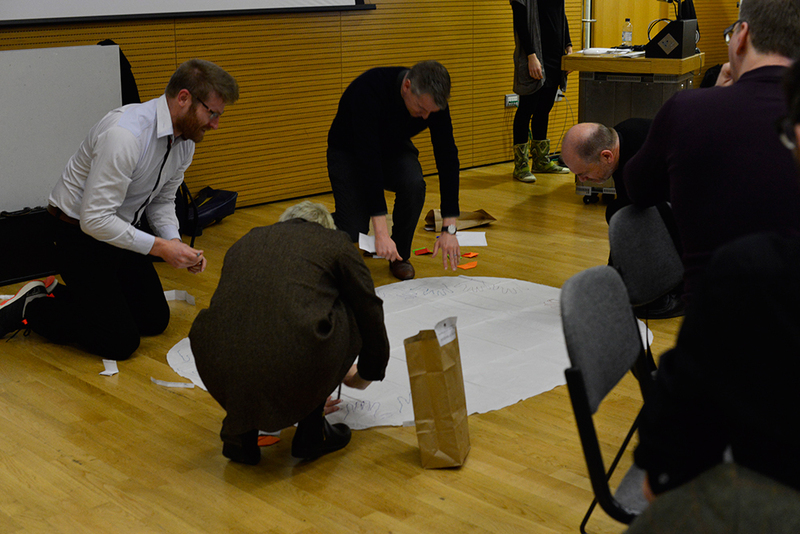 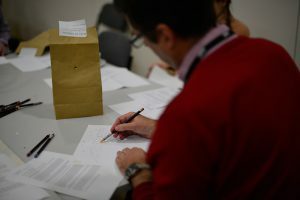 Participants were given twenty minutes to complete the task before presenting to the wider group. 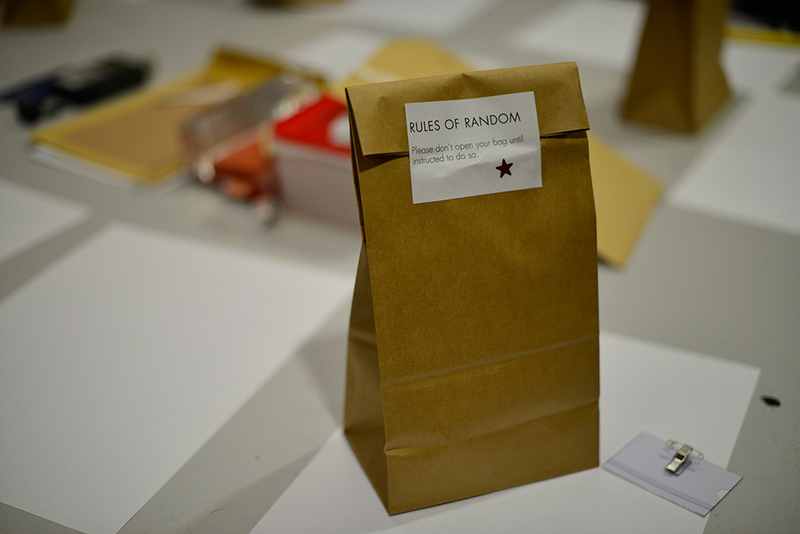 Each person was given a paper bag containing an object, which they were asked to vocalise to the group. 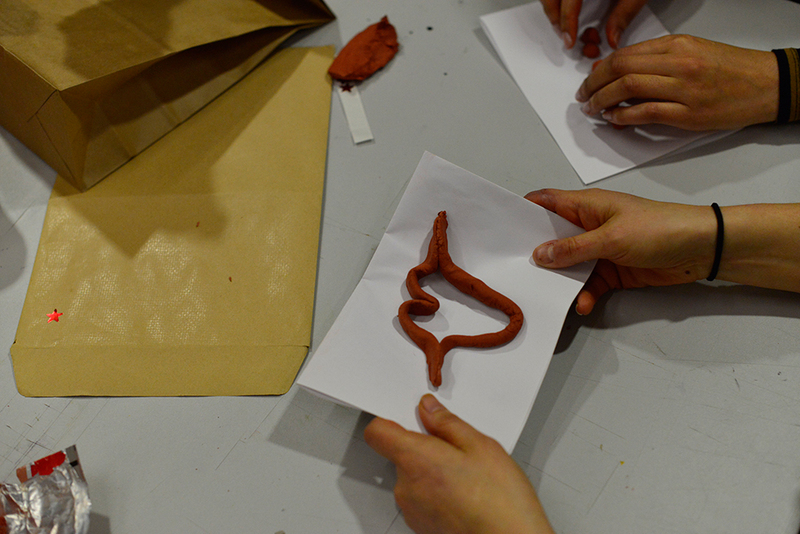 The group reciprocated the vocalisation, creating a soundscape. One person in the group created a visualisation sculpture in response to the soundscape. 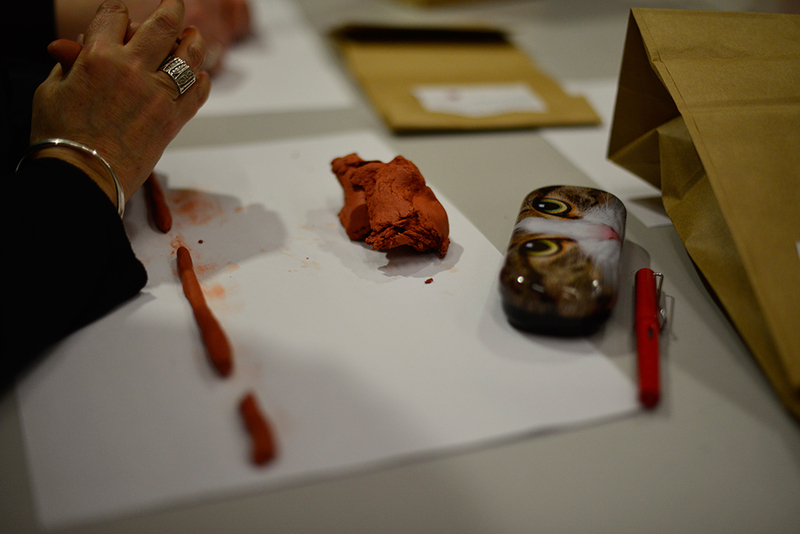 At the end of the session the objects were displayed alongside the visualisation sculptures. 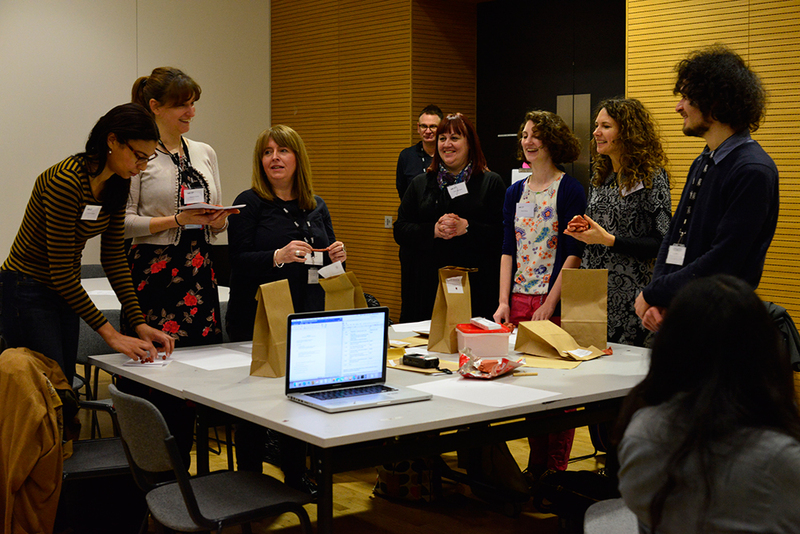 Is there a space for creative students to take risks in their learning at university? 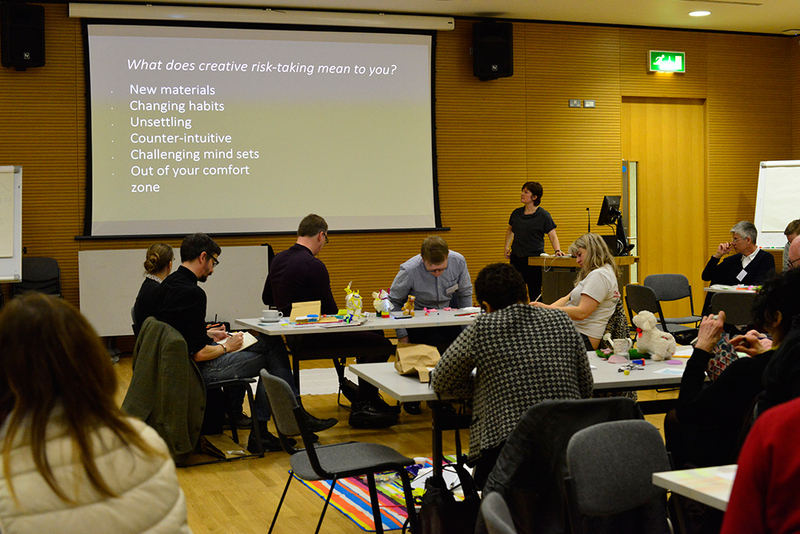 How do we understand and experience risk taking within students’ learning and practice? What teaching approaches support (or not) the possibility of ‘positive’ failure? 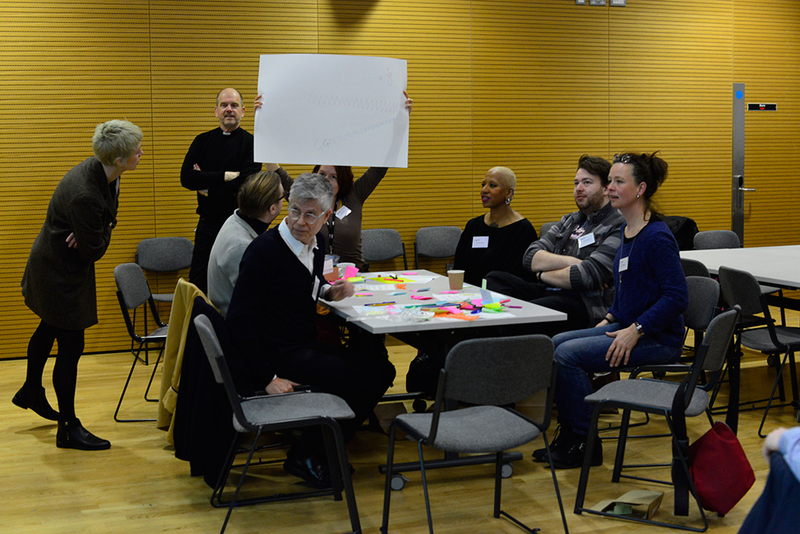 We would like to invite you to join us to explore these questions at our forthcoming symposium. We will focus on how risk taking is supported within a structured academic learning environment and how it is understood both in the context of the quest for innovation and the ‘new,’ and in relation to societal change and entrepreneurship. 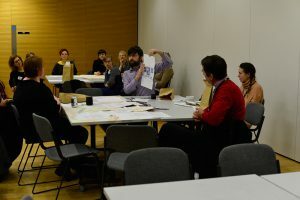 This symposium is part of the UAL Teaching Platform Series. 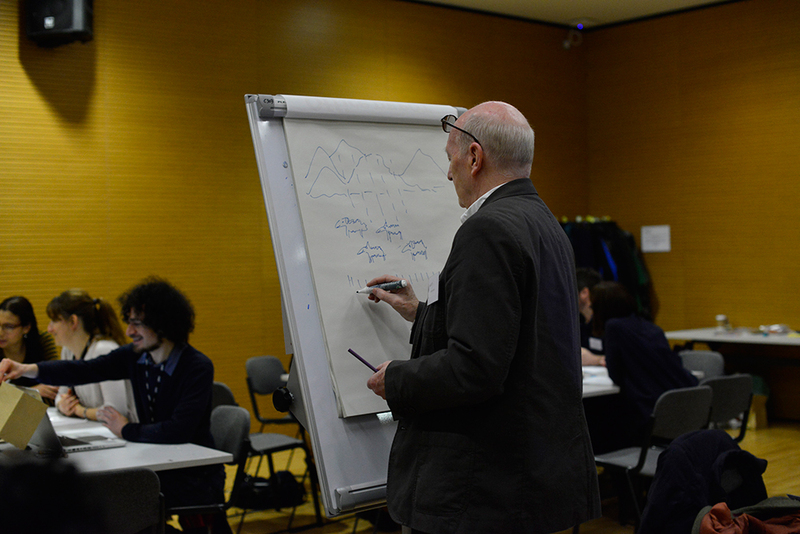 In these events we explore contemporary issues in art and design education. 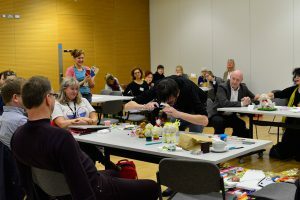 The event will offer keynote input and hands-on workshop activity.